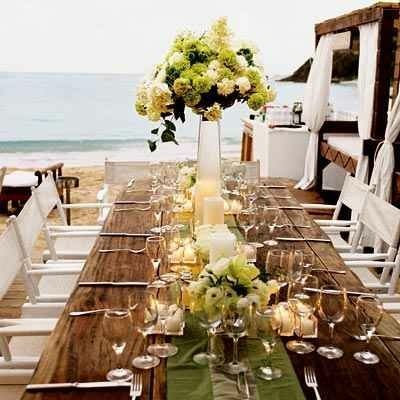 SUMMER IS HERE AND OUTDOOR WEDDINGS SEEM TO BE VERY POPULAR THIS SEASON!!!! We have attached some beautiful set ups and fun ideas to incorporate in your big day!! 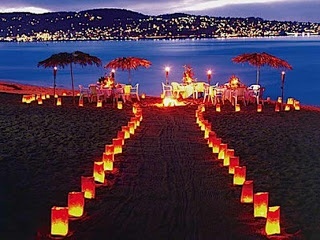 -Light up a walk way or isle with paper bags and flameless candles. 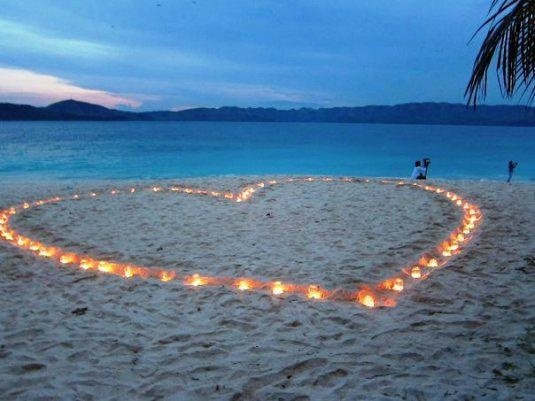 -Light up the beach with candles in a heart shape. Very romantic and will create beautiful portraits. -Having a backyard wedding? 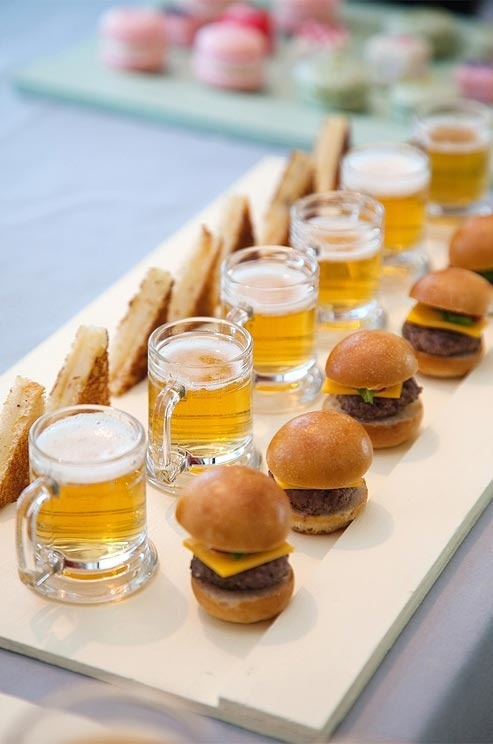 Sliders and grilled cheese makes a fun, easy, and, tasty passed hor d'oeuvres. 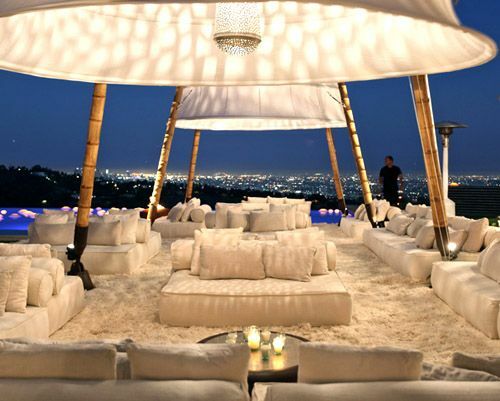 -Use this look for a lounge area or cocktail hour for guest. Very modern and romantic design! 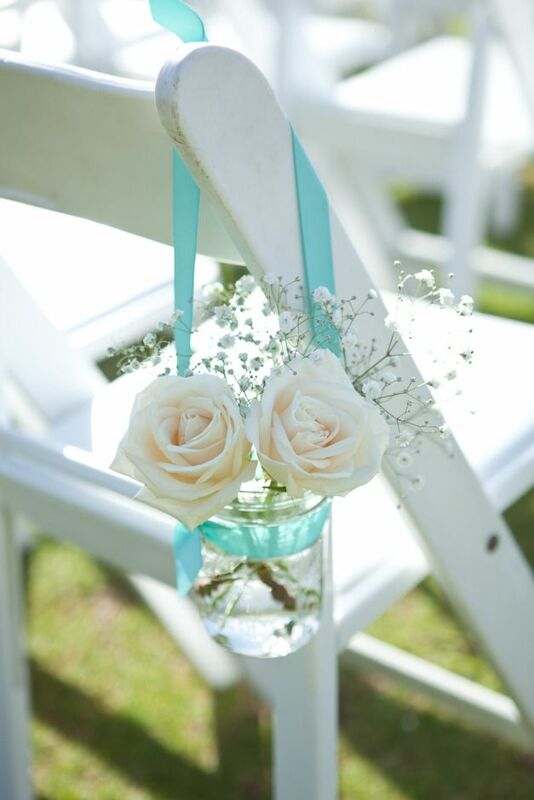 -Roses and baby breath are simple, elegant, and fit the occasion well!! 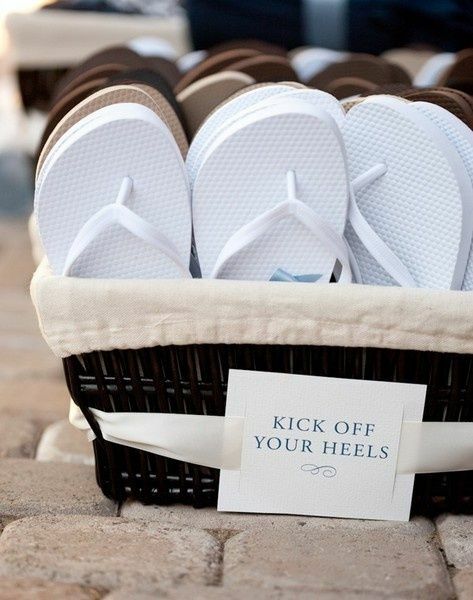 -Provide some flip flops for your guest! Use your color scheme as your color selection and get a few of the common sizes. Old navy has numerous of colors available online! - Can't figure out a design for your guest tables? Copy this tablescape idea and personalize it to fit your style! We hope we inspired your summer wedding! Happy planning!!! !